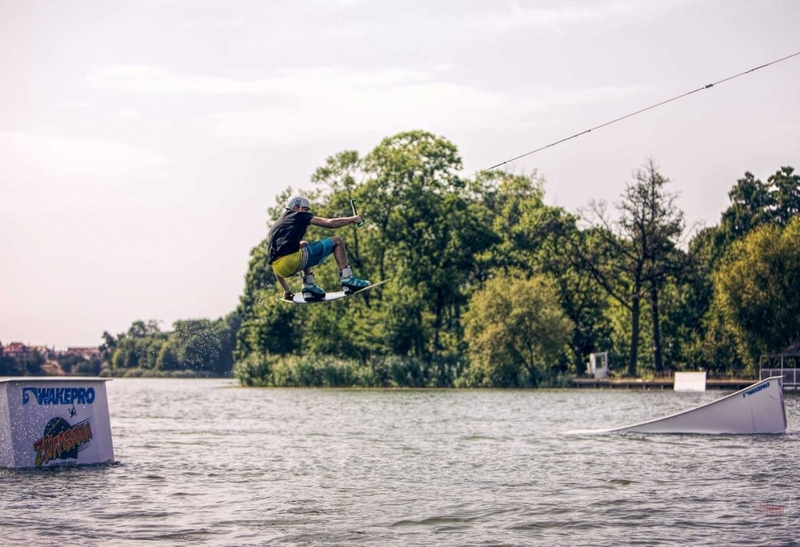 New Wakepro Kickers! Brand new pro wakeboard kickers just got in. They're already shining in the water and waiting to be rode. Get your adrenalin pumpin' first break you get from your daily routine! Brand new pro wakeboard kickers just got in. They're already shining in the water and waiting to be rode. Get your adrenalin pumpin' first break you get from your daily routine!